The act of torturing a human being has significant negative psychological impact on the torturer. Torture (physical or mental) can never be morally acceptable because it's built on two cardinal sins - wrath and sloth. It stains and degrades the soul of the torturer, forever wrecks the lives of the tortured and their loved ones, and opens a gate of hell better left closed. Information needed? Find another way. PTSD and vicarious trauma due to their line of work. 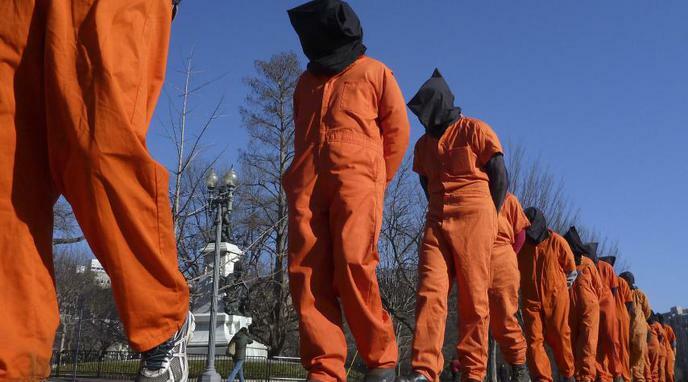 torture happens in a democracy, there is no secret society of fellow torturers from whom to draw succour, social support, and reward. Engaging in physical and emotional assaults upon the defenceless to elicit dubious intelligence is a degrading, humiliating, and damaging experience. Giving people with violent tendencies an outlet through the profession of torturer would mean those people are less likely to inflict their tendencies on the general public. Serving as a soldier increases one's risk of suffering PTSD. Yet, there are circumstances that require people to serve as soldiers. Likewise, there may be circumstances that require people to serve as torturers. In modern societies no one is forced to become a torturer - it is a job or position that is easy for people to avoid. The risk can be mitigated with training, reflection, and being aware of the purpose of the methods. A robust system which removes people that step over the line, or enjoy it, or are repulsed by it, can select people that can gain a sense of purpose by gaining intelligence from the subject.